BARC and Le CXP announced last week they were merging. BARC (no Twitter handle?) is a German IT analysis firm founded in 1994 and focusing mostly on ECM and BI. 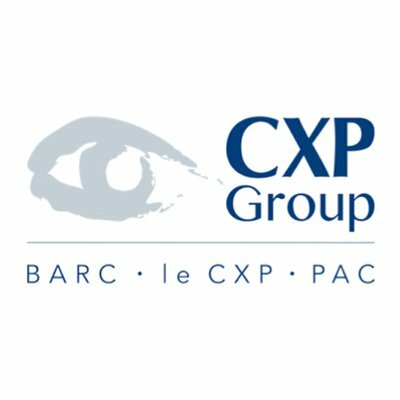 Le CXP (@cxpoeilexpert or @cxplace) dates back from 1973 and was formed originally as an end-user consortium aiming at evaluating something new at the time, packaged software. Both focus on the end-user and will have something like 30 analysts and consultants overall, focussing only on software and selling mostly to end-users. 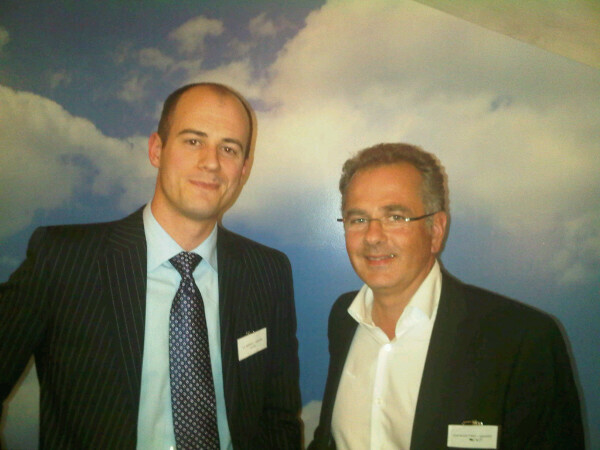 Le CXP is also in partnership with Penteo (@PenteoAnalyst) in Spain. Those three players, are some kind of exception for having built strong and resilient local IT Analysis firms. There are many other EMEA players, some such as Ovum are more global in nature, other like PAC are vendor-facing or are more about consulting (e.g. Experton). And many more in the UK. FYI, we have received this from PAC today. 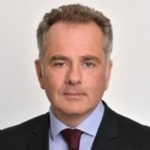 London – March 3, 2011 – Pierre Audoin Consultants, the software and IT services analyst firm, is delighted to announce that IT Services industry expert John Leigh has joined its UK team.